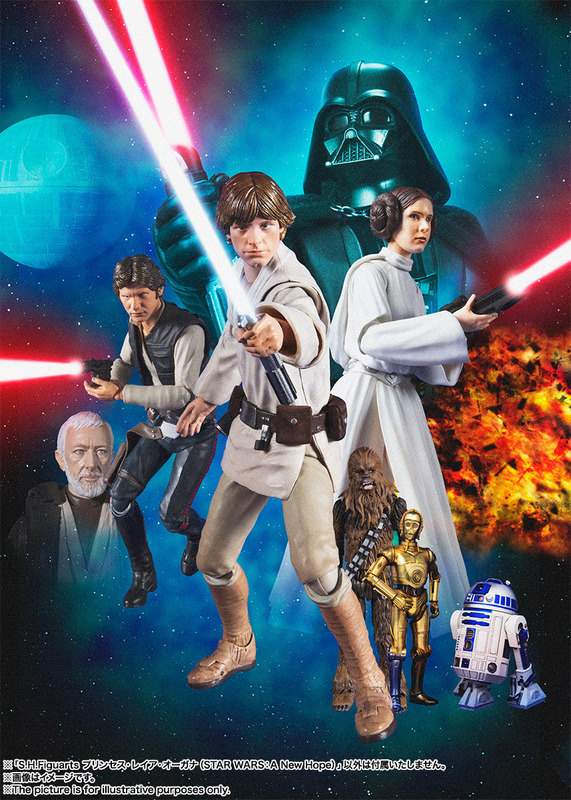 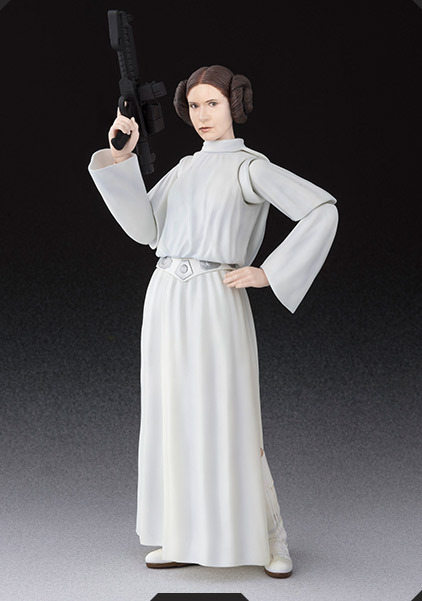 The first official look at the upcoming Star Wars: A New Hope – Princess Leia S.H. 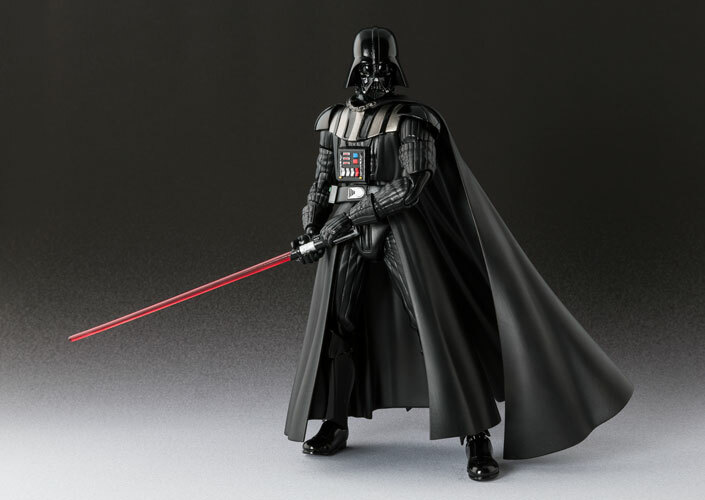 Figuarts has been revealed by Tamashii Nations. 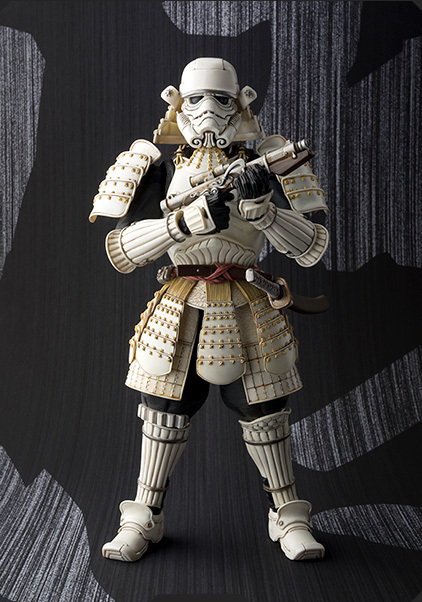 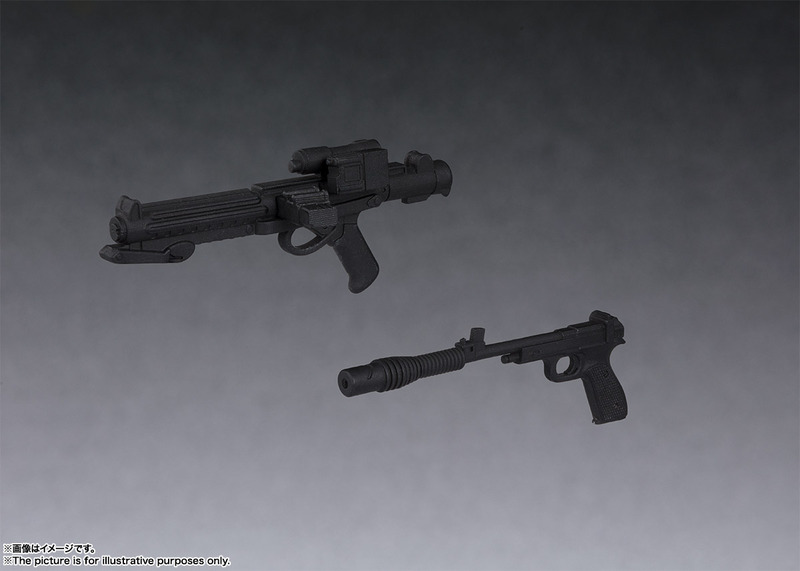 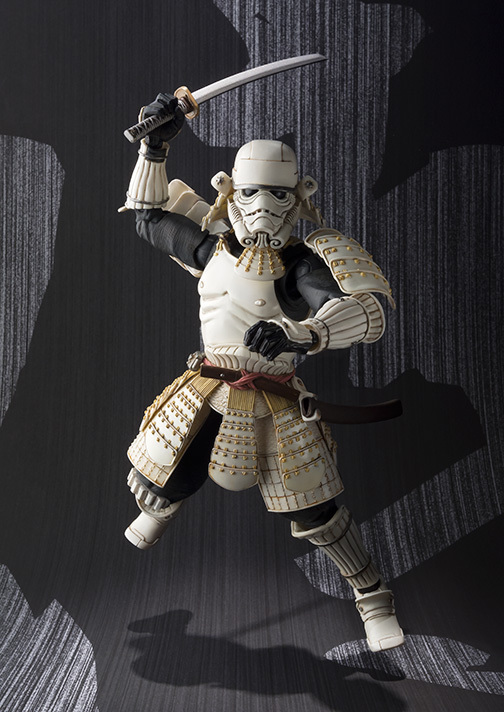 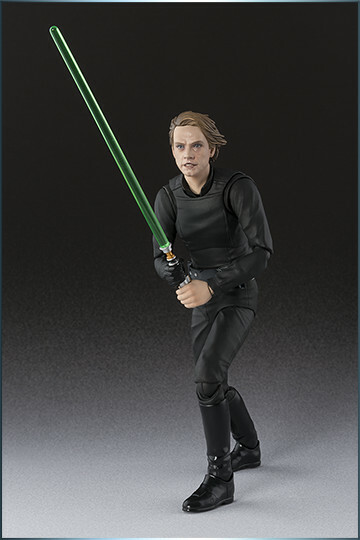 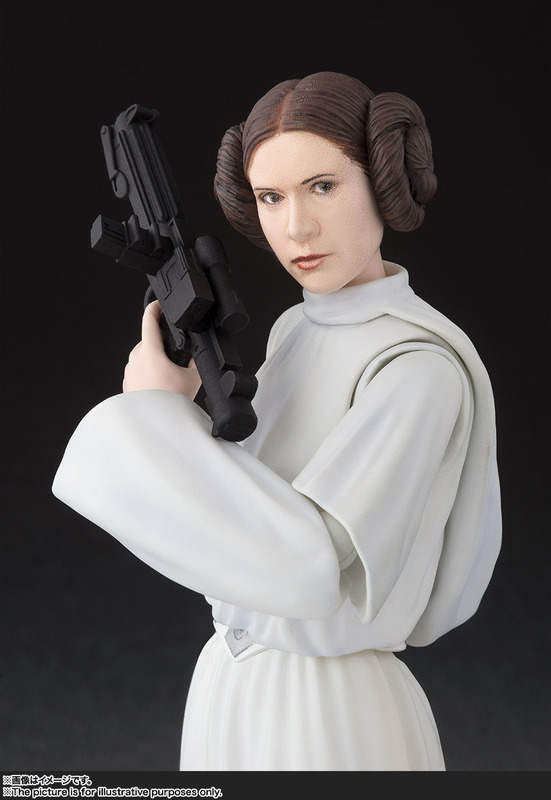 The figure will includes a removable hood, interchangeable hands, and two blaster pistols. 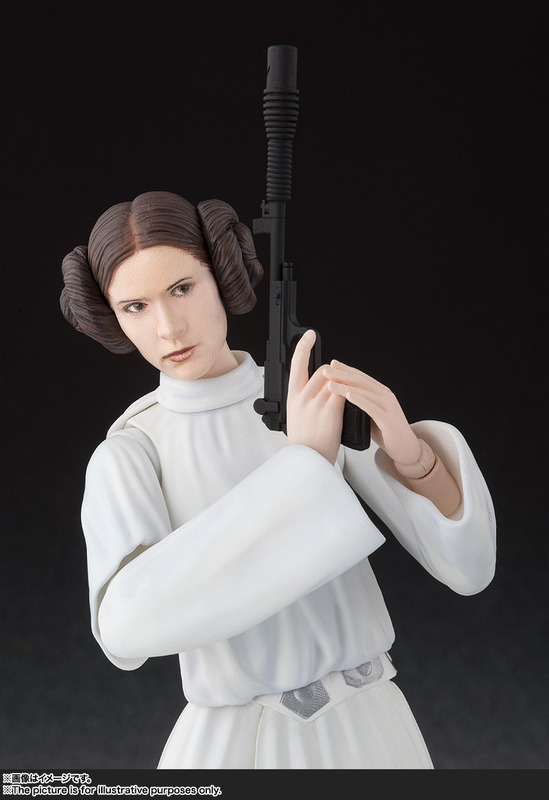 The first blaster is her original pistol, while the second is the E-11 Stormtrooper blaster pistol. 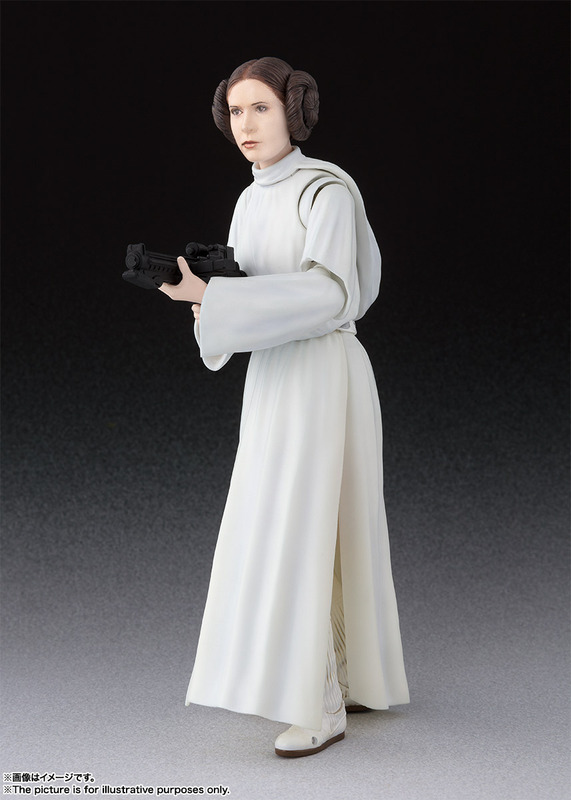 The figure is currently scheduled for release in December. 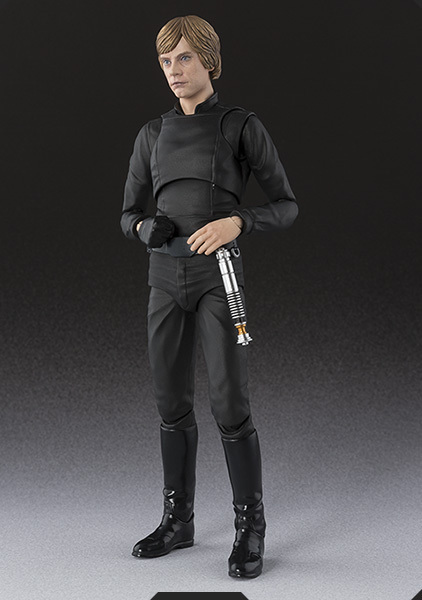 Pre-orders have not yet been opened, with no official date listed at this time. 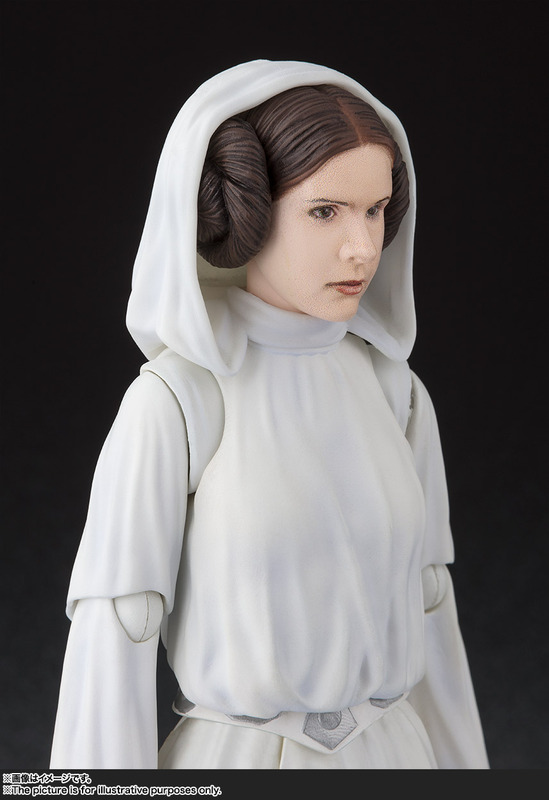 Princess Leia will be priced a 6,264 Yen (about $53 USD). 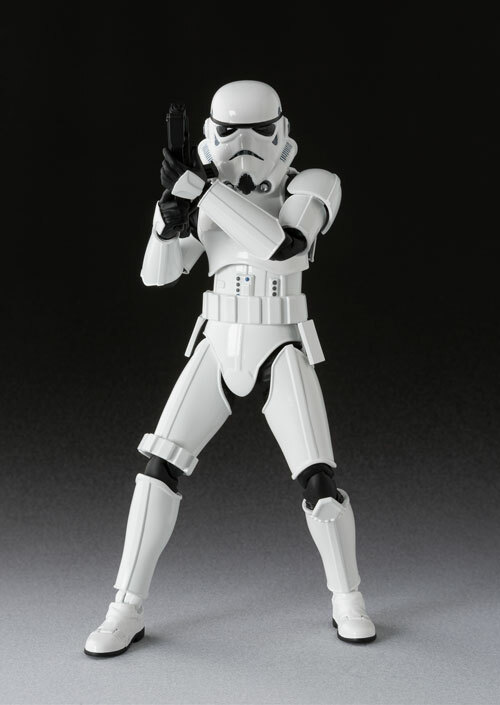 See the new photos by clicking the headline of the story.